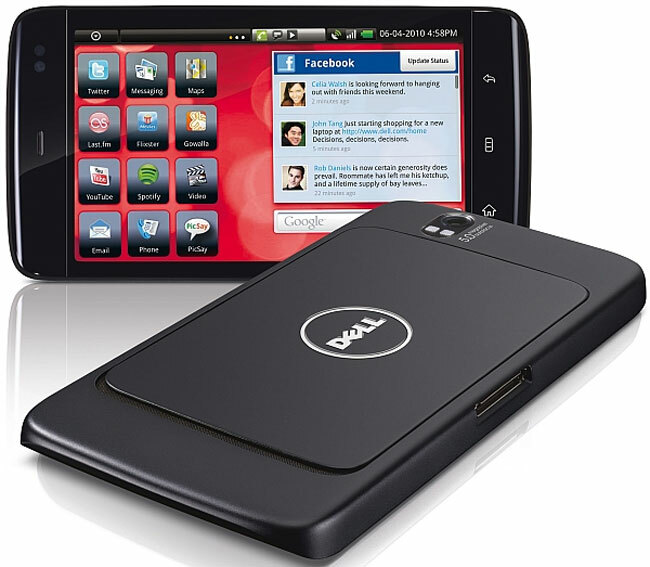 Dell has been rolling out the Android 2.2 Froyo update to its Dell Streak tablet over the last few weeks to customers who purchased the tablet without a contract. Anyone who has one on contract with AT&T has had to wait, good news are there are reports that the OTA update of Android 2.2 is now hitting the Streak on AT&T. Android 2.2 Froyo on the Dell streak brings a number of new features and enhancements, which include a new home screen, Swype, Dell Stage now works in both portrait and landscape modes, plus a few more features.